I LOVE DENVER. Quite naturally I had to write a novel that takes place in that great city. 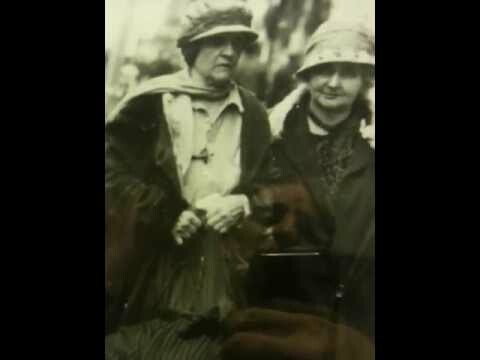 "The Dreamer of Downing Street" A psychic, a murder, and Denver in 1944! The story of Franklin Powell, his psychic gifts and the trouble that brings him. For those who love paranormal mysteries and ghosts! The Dreamer of Downing Street book trailer. My family has strong ties to Colorado and the city of Denver. These ties inspired many pieces of the story. Franklin's house on Downing Street was based on the house my grandparents owned. Just for fun and for those of you who love historical pictures, here's a snippet of my mother standing on the front porch of the house, then driving up to the curb with the Calvary Baptist Church looming large in the background. Below is a photo from the early 50s. In front of the house are my cousin and Grandmother. The other photo is the property today. 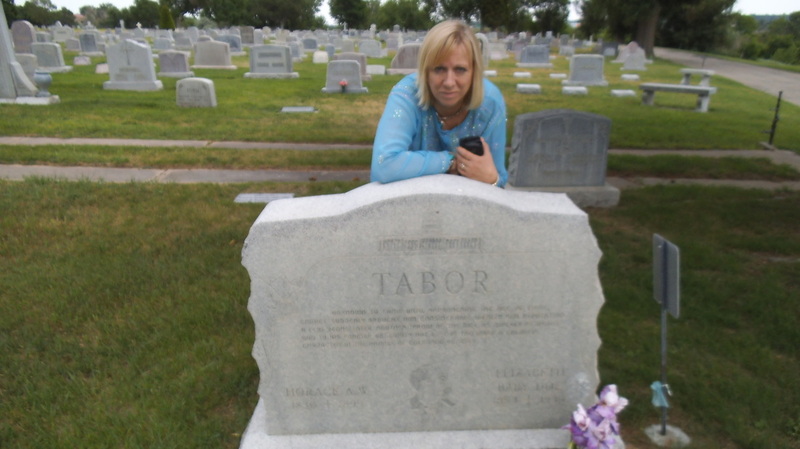 Baby Doe Tabor was a colorful Colorado pioneer. I had to write a story that included her. Her love affair and subsequent marriage to Leadville Silver King, Horace Tabor, was scandalous. She was branded as a homewrecker. After his death, she became a recluse, living in a shack beside the non-operative Matchless Mine. Baby Doe's cabin at the Matchless Mine in 1930s. 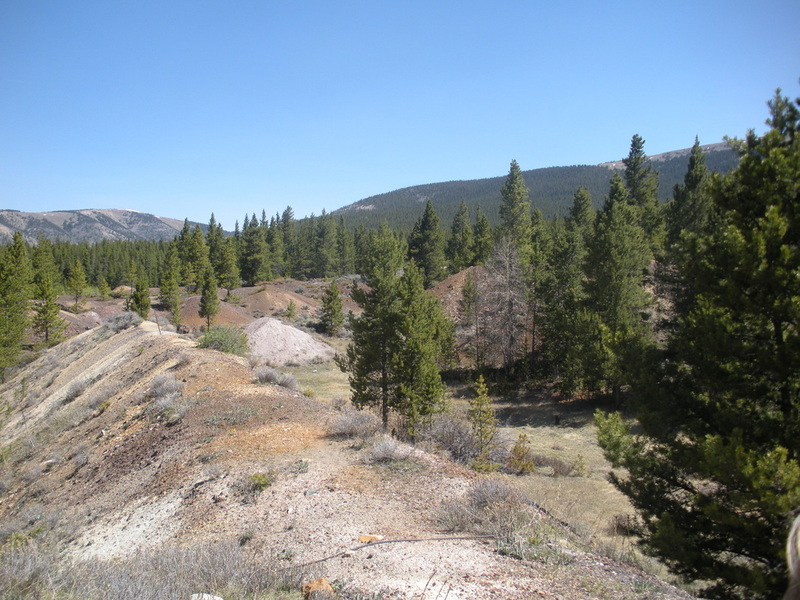 Tailings on the Matchless property in 2012. The mountain skyline matches the skyline in the photo from the 30s. Baby Doe exiting her cabin. The reconstructed cabin in 2012. Baby Doe walking down Denver Street. This is the only place I've seen this photo of Baby Doe, published with story after her death. Author Roberta L. Smith at the grave of Baby Doe and Horace Tabor in 2013.